Rock Star Inner Circle is a membership with investors helping other investors. This is a person who is an investor themselves and more importantly, they have worked with multiple other investors on tens and often hundreds of millions of dollars worth of properties. Everything from straight rentals to student rental to multi-unit buildings, flips, and more. We really want to help you achieve your goals because if we can make you successful at this we’ll create a lifelong relationship together. The Rock Star Inner Circle team will review your goals with you and never push you into anything. We’ll always go at your speed. And when you have specific questions about investing we can chat about everything and anything you’d like: population trends, how to market your properties, lease agreements, sale agreements, advertisements that work well … and those that don’t, rent rates, sale prices, historic appreciation, capitalization rates and more! You’ll also receive a “Member Kit” with specific investing strategies and systems that we’ve used as a group over 1,000 times. These things are proven to be successful, we’re not reinventing the wheel over here … and we’re constantly tweaking and adjusting things to make them work even better. As a Rock Star Inner Circle member, you’ll also receive a monthly 12-page newsletter that has been published each month since 2006. Inside we’ll share the latest trends and observations on the market along with a “Member of the Month” who shares their properties, their cash flow and profit numbers and the lessons they learned along the way. 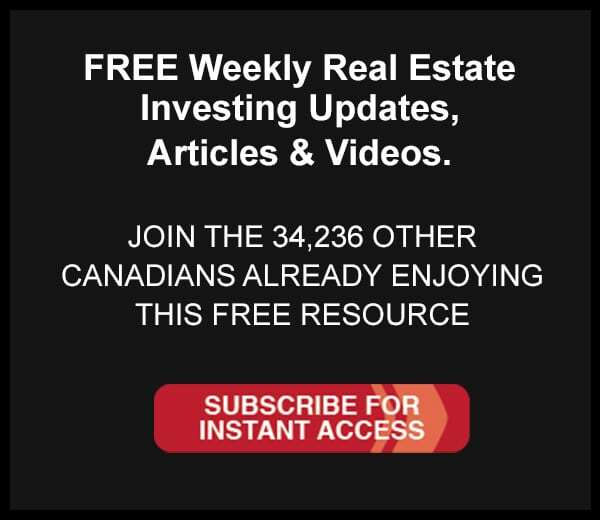 Each month we also share the various properties and cities all around Ontario that investors are working on so you can keep your pulse on the market. Real Estate Lawyers, Accountants, Condo Developers, “Flippers,” Apartment Building Experts are just a few. Not only will you hear these professionals but we’ve assembled a ROLODEX of these contacts so that you can use the same professionals we are using ourselves for our own investing. It’s taken us years to find good people – now we share them with you! You don’t have to use any of our contacts of course, but if you need an expert Paralegal or Mortgage Broker or Contractor we’ll have someone to share with you. …so surrounding yourself with a team of professionals is exactly the environment we’re trying to create with the Rock Star Inner Circle Membership. Each month at the Rock Star offices we’ll have multiple training classes available to you. If you want to learn about Student Rentals we’ve got you covered. Or maybe you want to do a Joint Venture but don’t know how to put it together … there’s a class for that. 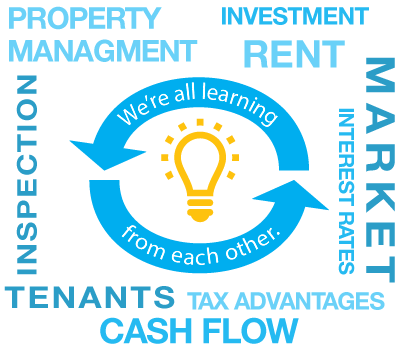 Or perhaps you’d like to learn more about Apartment Buildings, Property Management or even Rent-to-Own investing … there are classes for that! It’s all included with your Membership. And we’re all available to meet with you in person to discuss anything you’d like. The entire team is at your disposal. We began Rock Star Inner Circle as a way to work with action-oriented people who want to live life on their terms! And we’re serious about it. A popular addition to the Rock Star Membership has become the Member Events that are held three times a year. These are live and in-person events with guest speakers from places like CMHC and Land Development Corporations or individuals like Real Estate Lawyers – we’ve even had Accountants on stage sharing free Real Estate Accounting information. These events started out as a way for Nick and myself to get time with interesting people that we wanted to hear from. The first one was with our own personal accountant and about twenty other investors. Today there are more than 400 local Canadian investors from all over the Golden Horseshoe who come out to them. It’s all part of being a Rock Star Inner Circle Member. Your coach on our team will call and email you tomorrow. Remember, we move at your speed, you’re more than welcome to join up and come out to the classes and events and read the newsletter to see if this is a right fit for you. Check us out, with very little risk. We’re here, waiting to meet you, hope to see you soon!